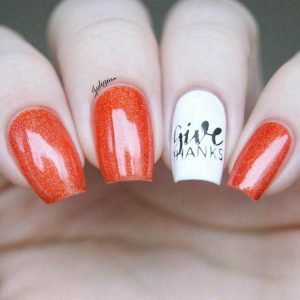 Thanksgiving holiday nails are a beautiful approach to celebrate one of the year’s best holidays. 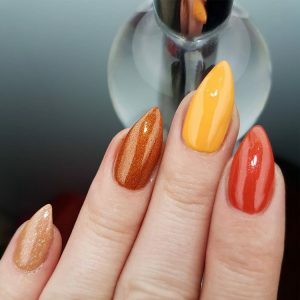 If you’ve never tested out Thanksgiving nail styles before, we think the forthcoming holiday is the perfect reason to start. 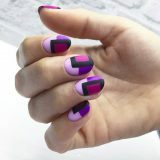 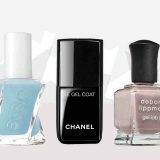 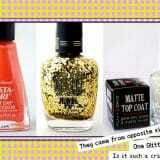 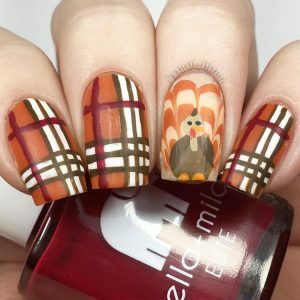 From turkey nail designs to plaid prints, the choices for your ultimate Thanksgiving manicure are virtually unlimited. 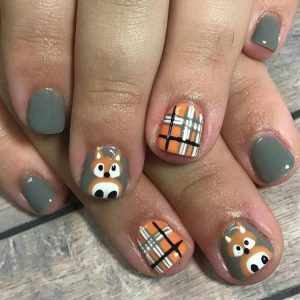 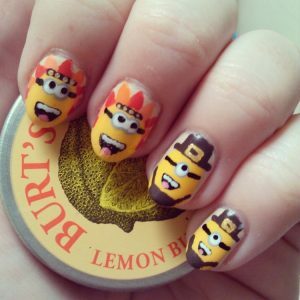 Whenever you think about cute Thanksgiving fingernails, one of the first things that probably jumps into your head might be the turkey. 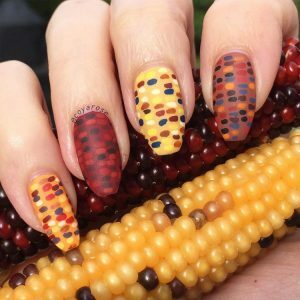 A quintessential focal point for any Thanksgiving dinner table, the beaked beauty indeed constitutes a great prospective option for the Thanksgiving nail designs. 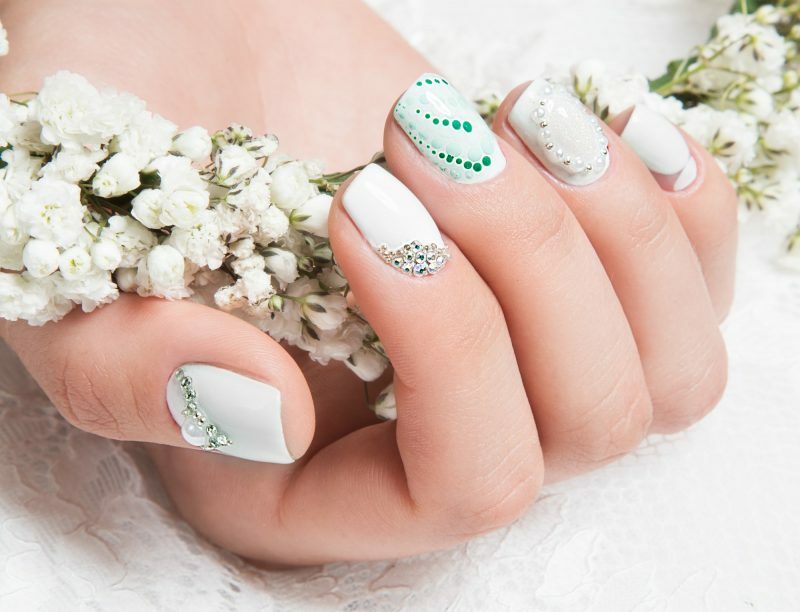 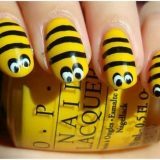 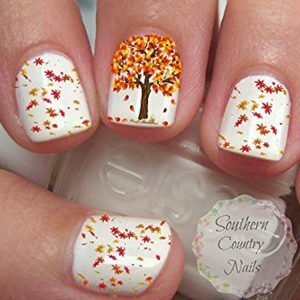 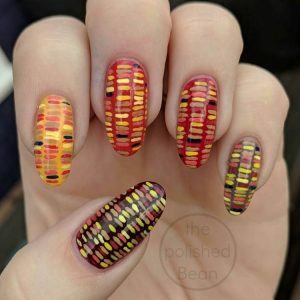 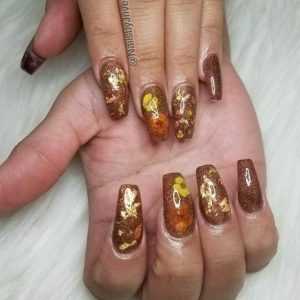 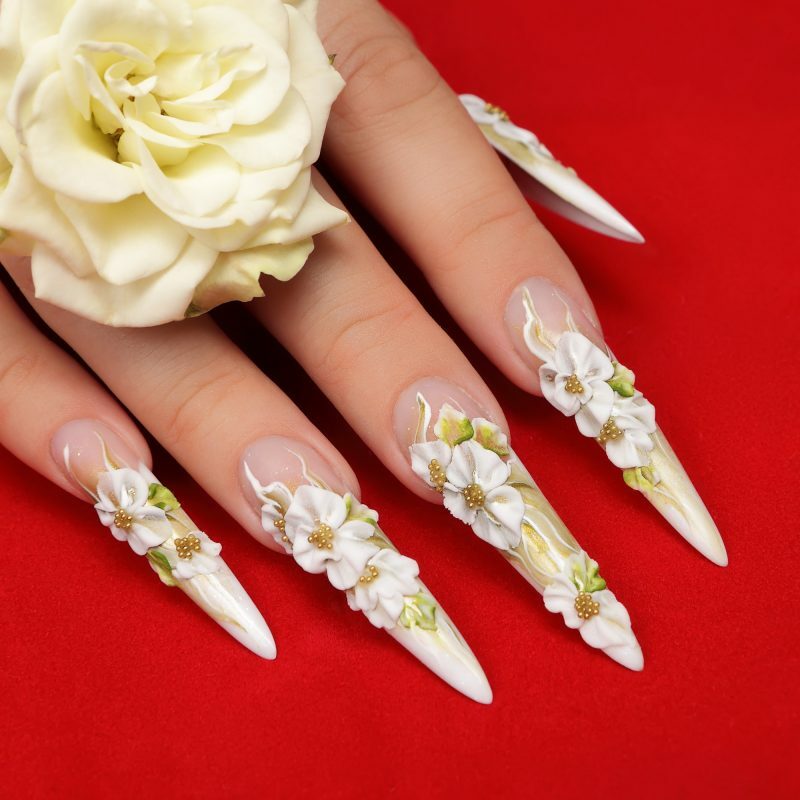 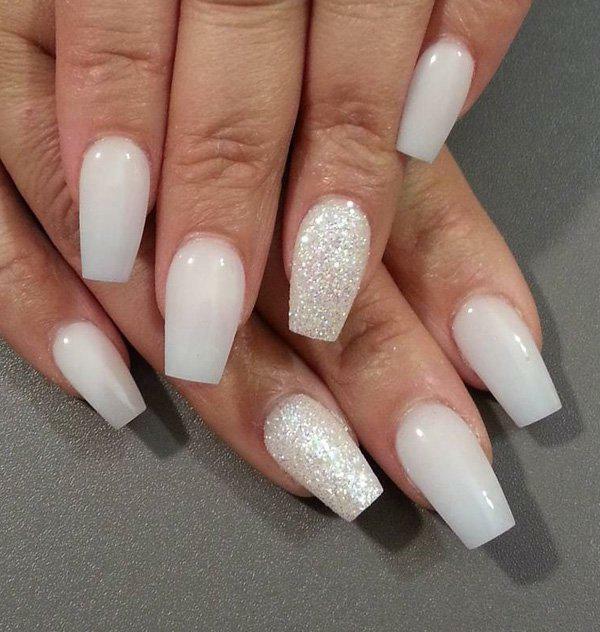 If you wish to have Thanksgiving nails this season but would prefer to keep your design a little more subtle and calm, don’t feel pressured to test more lavish nail artwork. 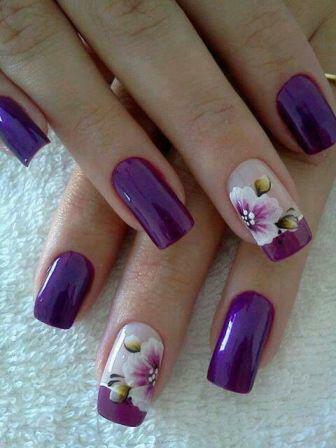 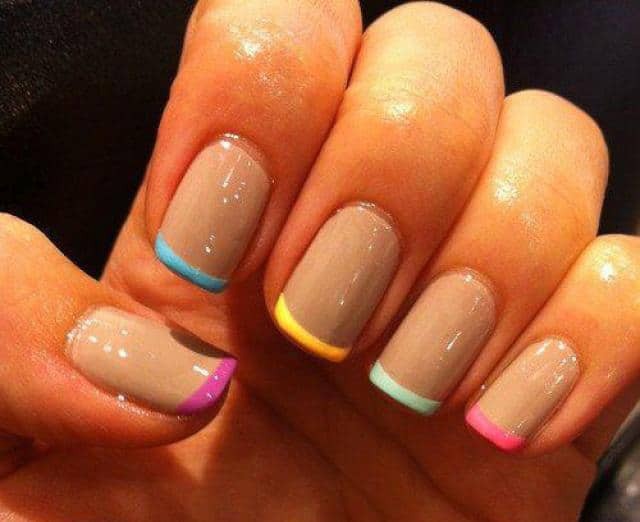 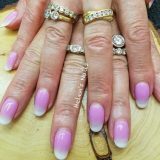 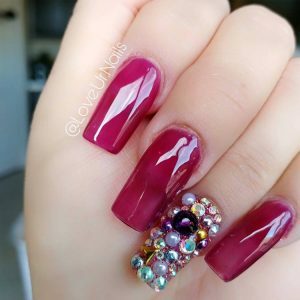 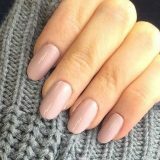 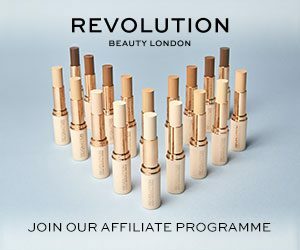 There are a significant number of colors of Thanksgiving holiday that you can pick to create a more relaxed and plain and simple manicure without having all the great adornment.